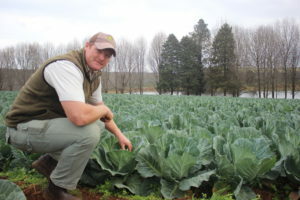 If you haven’t seen it in the news yet, the Kwanalu KZN Young Farmer of the Year is 38-year old golden kiwifruit farmer from Richmond, Ross Lowe. 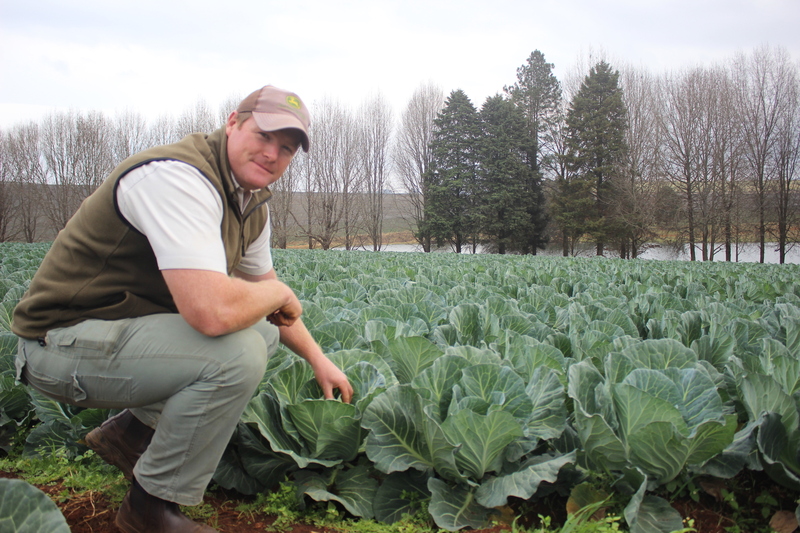 Ross beat off stiff competition to take this year’s title and will now go on to represent the province at the national Toyota SA/Agri SA Young Farmer of the Year 2017 taking place in October. As a young farmer Lowe is blazing his own trail in agriculture by farming golden kiwifruit – a relatively unknown commercial farming commodity in the South African market. As such he has had to learn everything from scratch through extensive research.